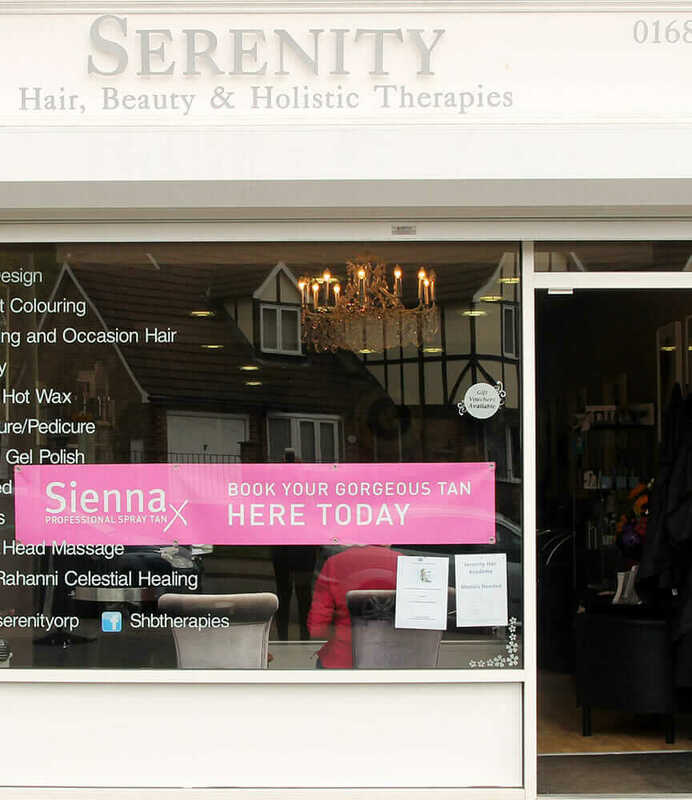 Serenity Hair and Beauty is a relaxing salon set in Orpington. 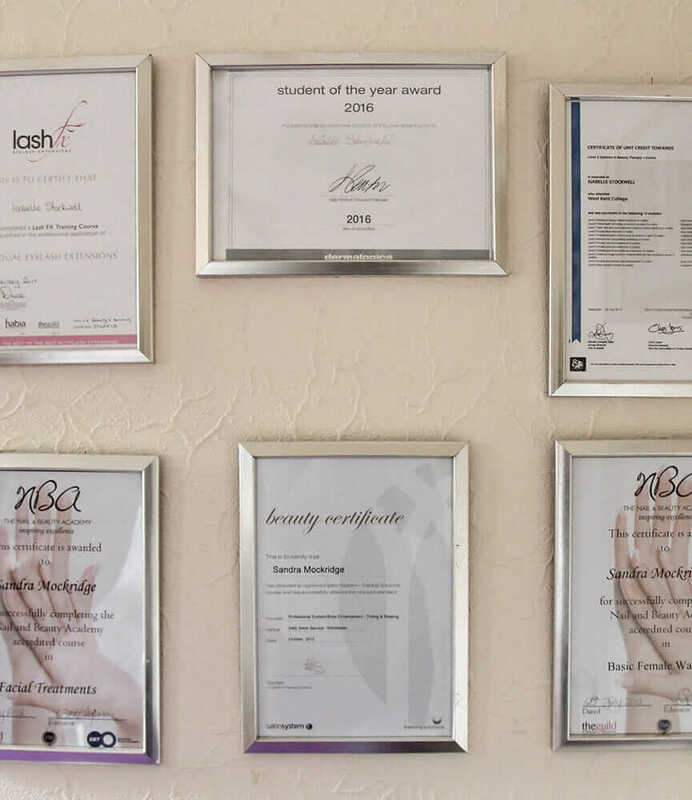 We offer a range of hairstyling services, beauty therapies and holistic treatments that help you look and feel your best, promoting relaxation and wellbeing for every client. Both ladies’ and men’s hairstyling is available with our experienced stylists, and our therapists can offer you everything from waxing and tanning to ear candling and reiki. A visit to Serenity benefits you inside and out. 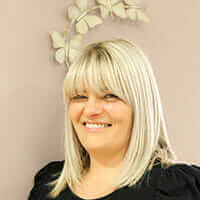 We have an excellent reputation in and around Orpington, and our loyal clientele love our salon and services. 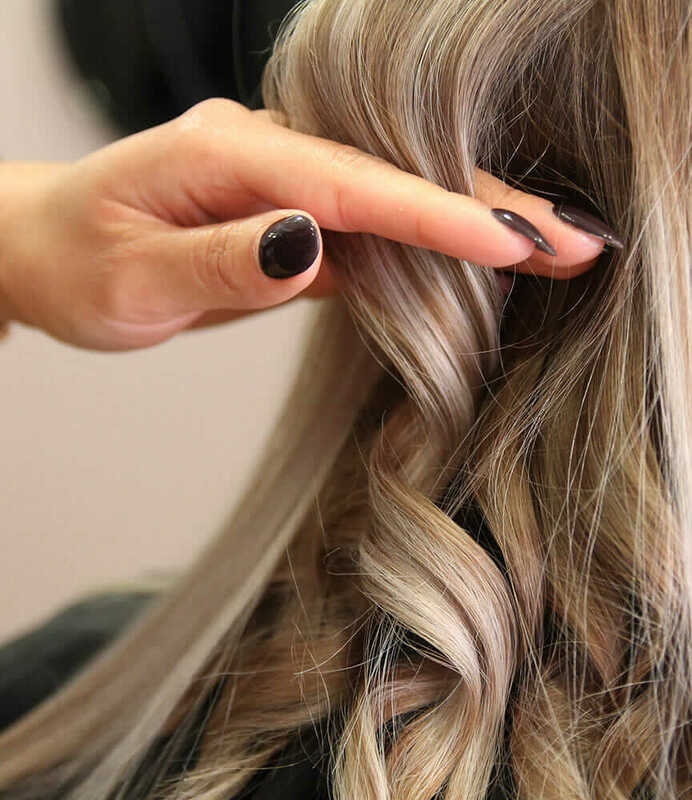 Our hair stylists have years of experience and will find the perfect look for you. Our therapists offer a full menu of beauty and holistic treatments. We have specialist treatment rooms where our clients can relax. Find us in Green Street Green, a peaceful location in Orpington. Beautiful cuts, radiant colours and stunning styling services for ladies. Gents’ haircuts and male grooming services with the full salon experience. A full selection of waxing services for our female clients. Manicures and pedicures, with the added benefit of a relaxing massage chair. Eyebrow and eyelash styling and tinting services. Choose a spray tan or use our stand-up sunbed. A range of relaxing and restorative treatments. 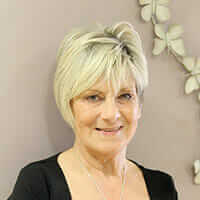 Non-invasive anti-ageing facials and treatments. Holistic massages to promote relaxation and healing. A healing therapy with physical and mental benefits. Using the reflexes of the hands and feet for healing. A cleansing treatment for the ears that encourages relaxation. Using the subconscious to achieve a better state of mind. 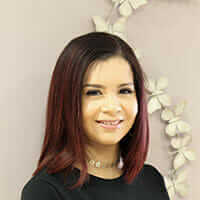 Meet the team behind Serenity Hair and Beauty and find out a little bit more about our stylists and therapists, including our qualifications, experience and specialisms. Our clients say some lovely things about us. Please get in touch to book your appointment with Serenity. It’s easy to find us – we’re based at 25 High Street, Green Street Green, Orpington, Kent BR6 6BG. 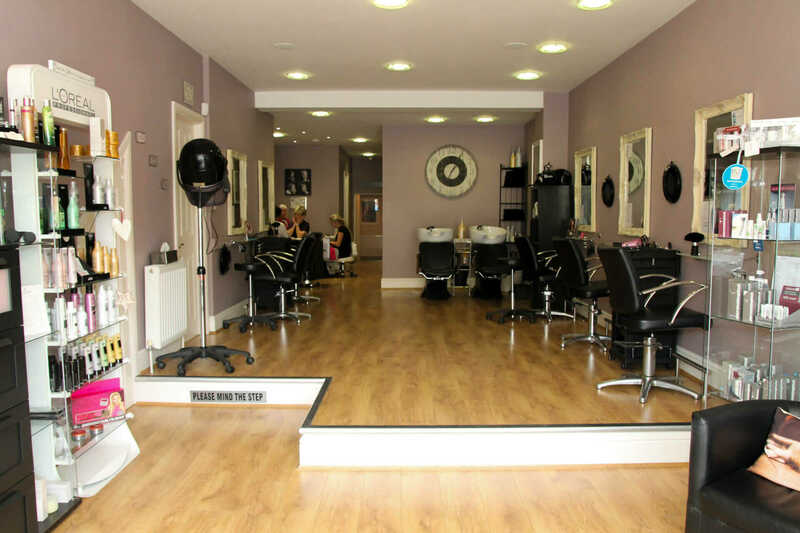 Whether you want a haircut or colour, spray tan, manicure, wax or massage, our beauticians offer a variety of professional hair and beauty treatments in our Green St Green salon.